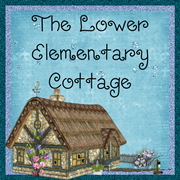 The Lower Elementary Cottage: I'm Guest Blogging on Extra Special Teaching! Hey! I'm not here today, I'm over at Extra Special Teaching with a freebie and info about teaching kids social skills! Also, I now have my own domain name, so you don't have to type .blogspot anymore! 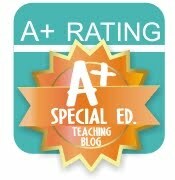 Now you can just type www.teacherlisasclass.com to get to this blog!